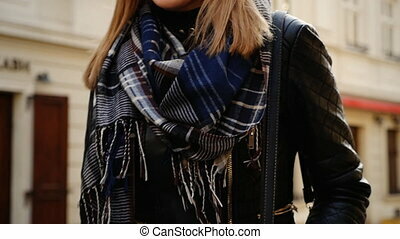 Cute blonde chatting with her friends using phone on the street. 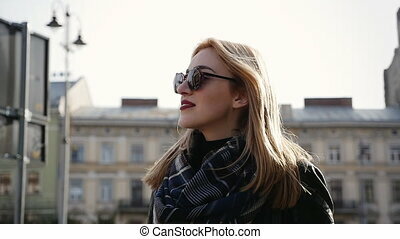 Cute blonde chatting with her friends using phone on the street. Young woman sitting on the grass and chatting with friends in the sunny park. 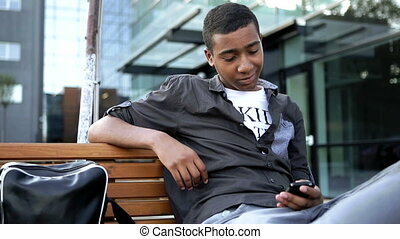 Young blonde woman use her mobile phone scrolling outdoor sitting on the empty street. Close up. 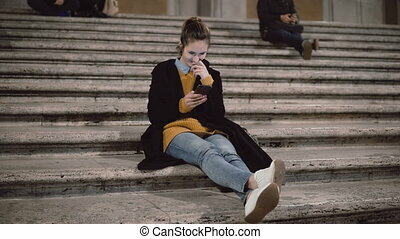 Attractive young student sitting on the ladder and using smartphone. 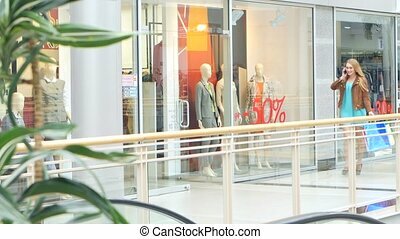 Girl chatting with friends using touchscreen technology. Female spends leisure-time in the downtown in evening. 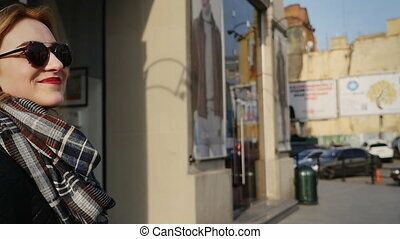 portrait of cute brunette woman using smartphone outdoor on the street. 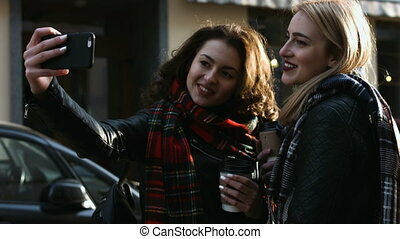 Two beautiful women are using smartphone and have conversation. 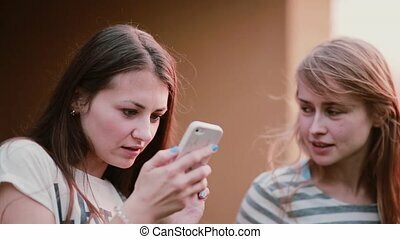 Attractive friends watching photos on phone outdoor in the summer day, one sharing something exiting on her mobile phone. 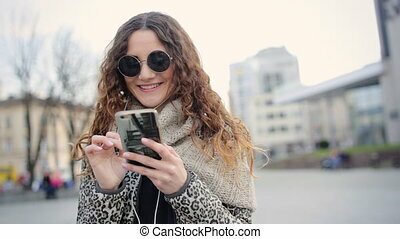 Young blonde woman use her mobile phone outdoor sitting on the empty street.Chat being confused and then smile and laugh. 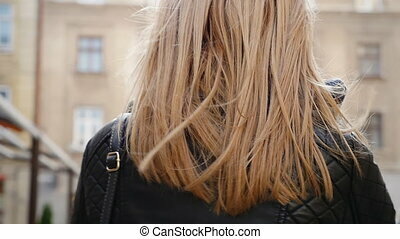 Fashionable woman with blond hair using mobile phone outdoors. happy smiling girl chatting online or messaging on mobile in city center. 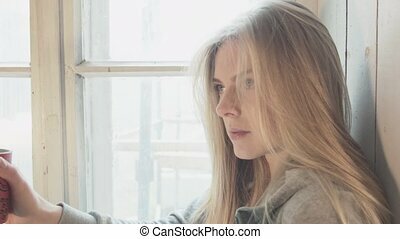 Young happy blonde using smartphone communicates with boyfriend sitting on window. 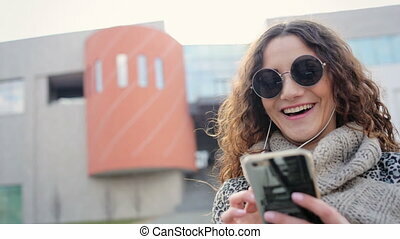 A bright smiling young woman is drinking coffee and writing a text message on the phone while sitting on the windowsill. Cute girl. 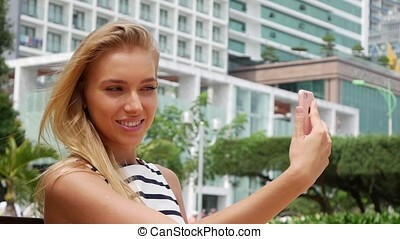 Beautiful slim woman with long blonde hair in black and white dress making selfie on mobile phone over background the park. 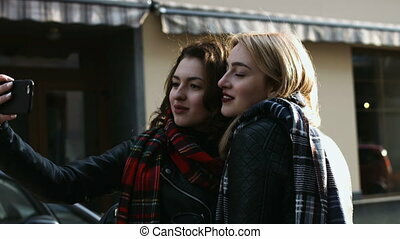 Two best friends taking selfies on the street. 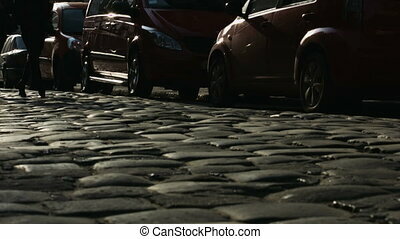 Young beautiful girl staying on the street near blossoming tree and chatting with her friends via phone. Attractive young beautiful girl chatting with her friends , while sitting on her bedroom. Casual young woman chatting on the cell phonewith her friends during her break or holiday at home.